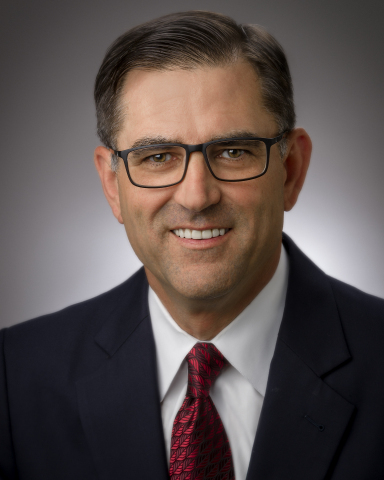 HOUSTON--(BUSINESS WIRE)--Halliburton Company (NYSE:HAL) today announced its Board of Directors has appointed Jeff Miller, the Company’s president and CEO, as Chairman of the Board, effective Jan. 1, 2019. Consistent with the Company’s corporate governance guidelines, Executive Chairman Dave Lesar retired on Dec. 31, 2018. "I appreciate the confidence that the Board has placed in me,” said Jeff Miller, chairman, president, and CEO of Halliburton. “Halliburton has a 100-year legacy of delivering industry leading returns and superior customer service, and I am honored to lead our Company as we continue that tradition." Robert A. Malone will continue as lead independent director of the Halliburton Board of Directors. In this role, Malone will perform the duties outlined in the Company’s corporate governance guidelines. These include serving as a liaison between the independent directors and the chair; approving agendas for Board meetings; presiding over meetings and executive sessions of the independent directors; and leading the Board’s annual evaluation of the CEO. For more information on the role of the lead independent director, review the Halliburton Lead Independent Director Charter.